Every Saturday, my husband, daughter, and I go to the farmer's market in downtown Palo Alto, CA. I love everything about it: the explosion of colors, the smells, the tastes, watching as the fruits and vegetables change throughout the season, and saying hello to my favorite farmers. It's truly a special place for me. Celebrate Independence Day with our red, white, and blue July 4th cookie ice cream sandwiches! These yummy treats are easy to make and perfect for a hot outdoor celebration. Your guests will love you for them! My daughter, Lainey, loves to bake. But when I told her Bounty asked us to do a yummy baking post together, she said no -- she would only do the post if she could to do everything herself with no interference from me. How about making these delicious bad boys for your family or friends! These chocolate caramel apple pops are super easy to make and such a crowd pleaser. You can even let people customize their own by setting out a toppings bar! 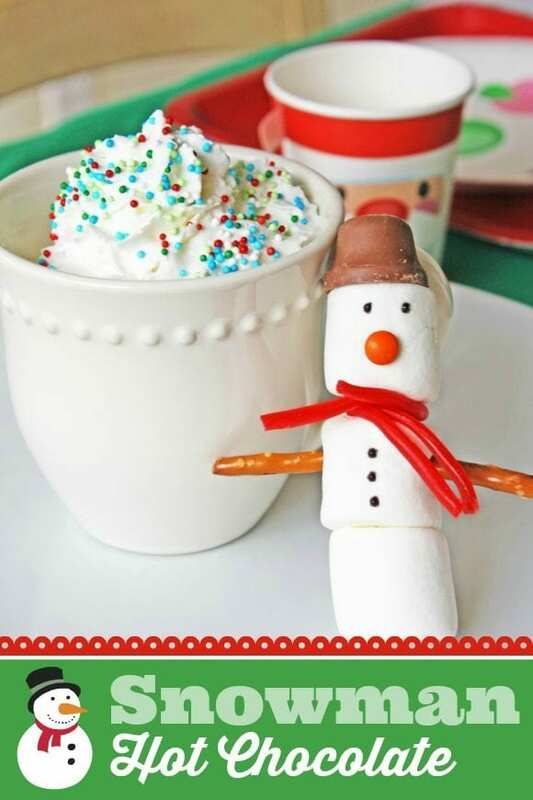 There is nothing more fun for winter than making easy snowman hot cocoa! You kids will eat this up. I live for salty and sweet snacks. This is why I'm excited to share these super simple Mexican hot chocolate tortilla chips! They're just tortilla chips dipped in chocolate and sprinkled with cinnamon and sugar. They're so delicious, you won't be able to eat just one. Here is a delicious and easy-to-make summer treat for summer. Just bake some cookie bowls using the back of a cupcake tin, and serve mini scoops of ice cream in them! Here we used chocolate cookies, but you can try any type of cookie you like! As spring is arriving (my favorite time of year! 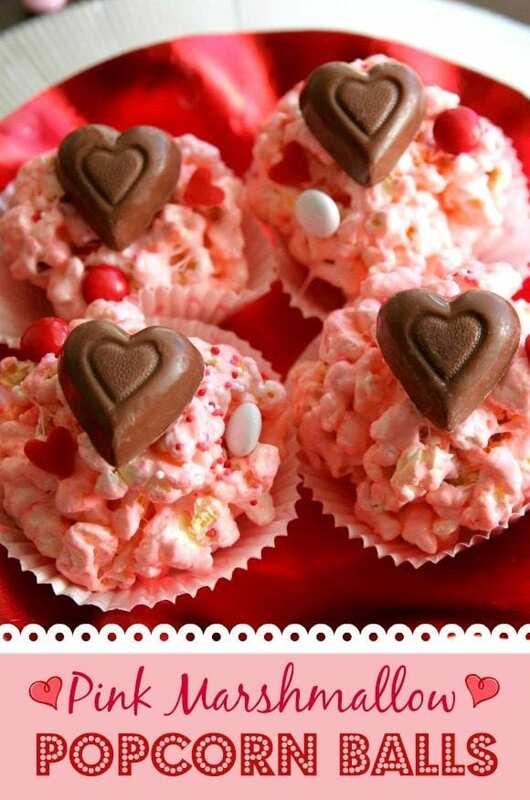 ), check out these adorable carrot patch desserts. 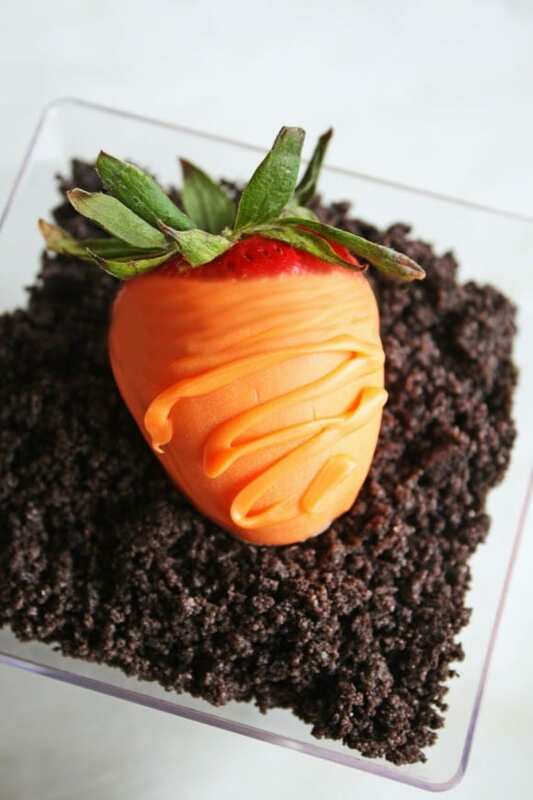 They're strawberries dipped in orange colored white chocolate laid on a bed of Oreo pudding! I think they're so sweet, perfect for Easter (your little bunnies will love them) and they make me want to get diggin in my garden!